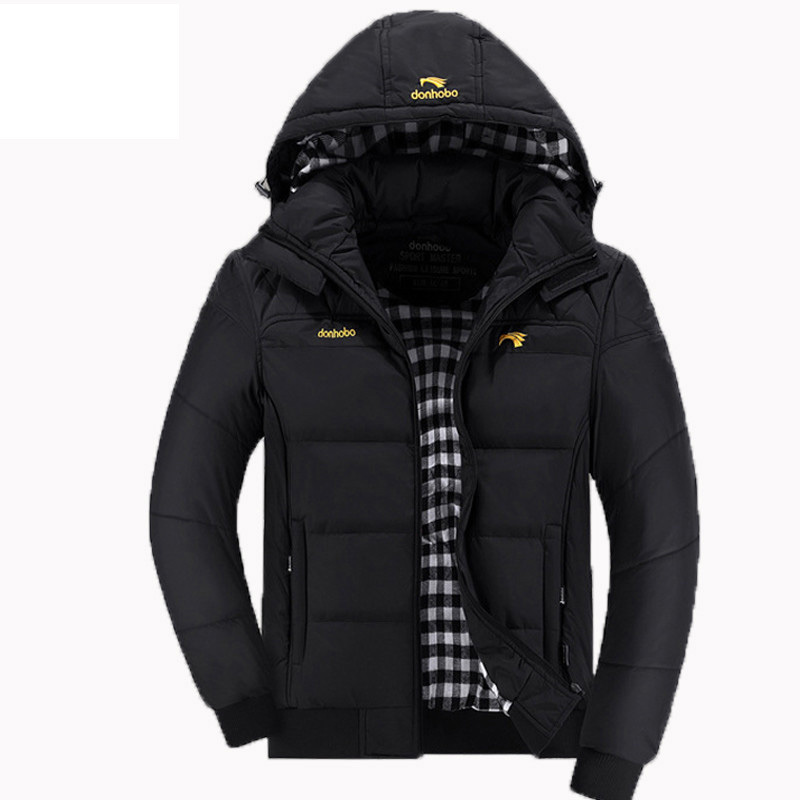 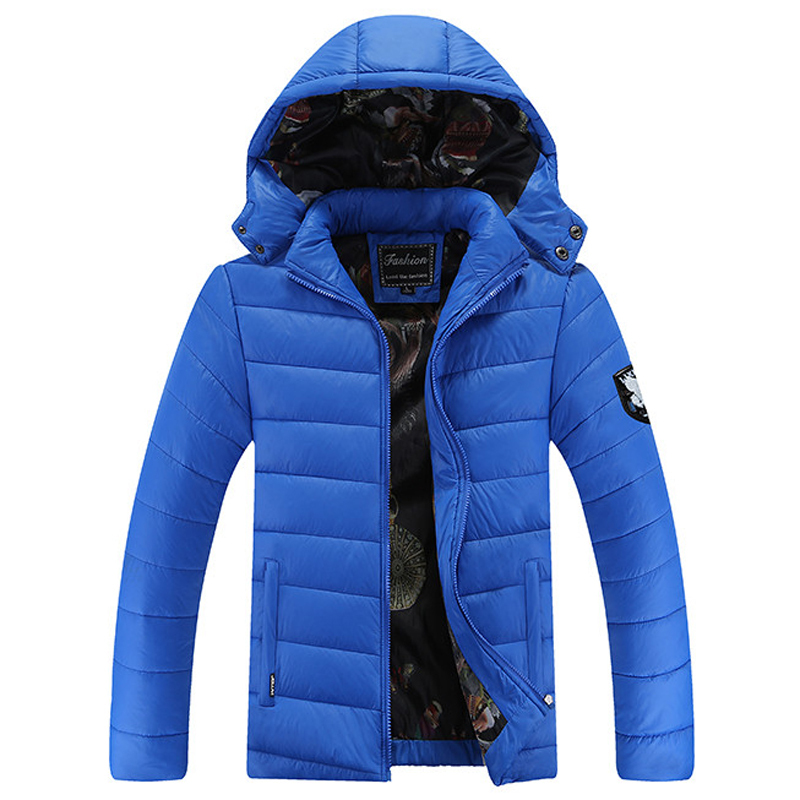 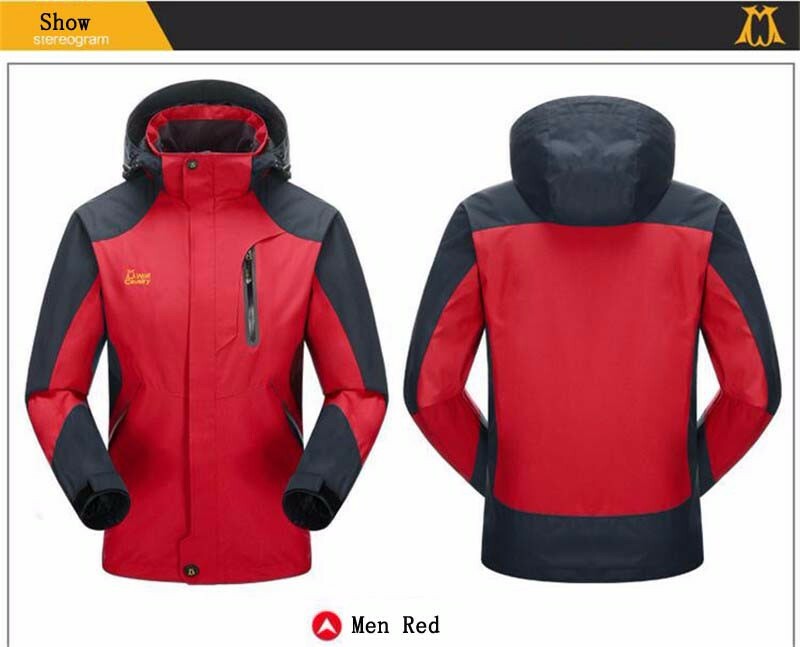 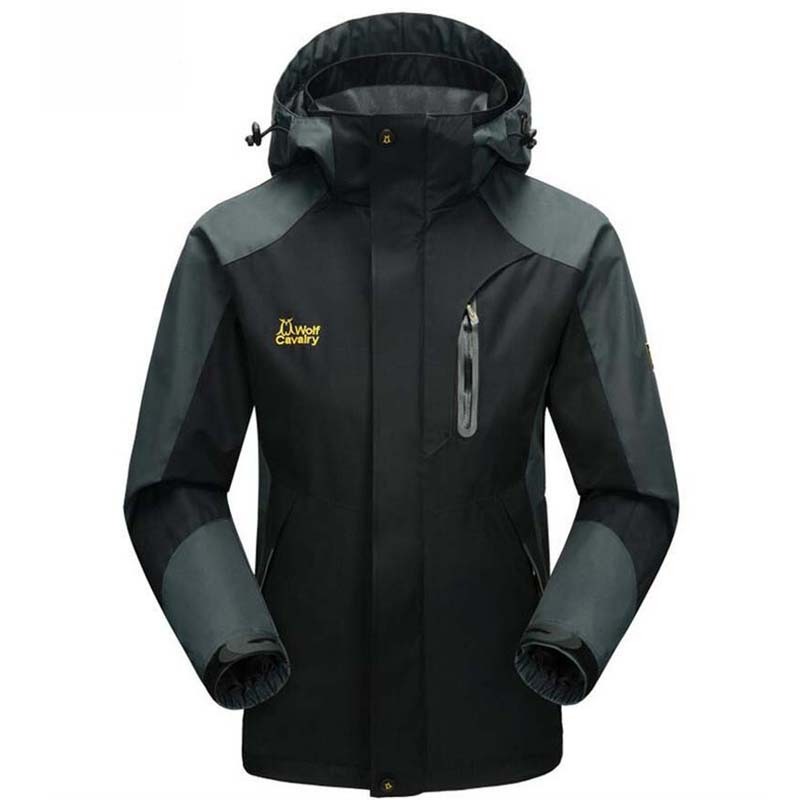 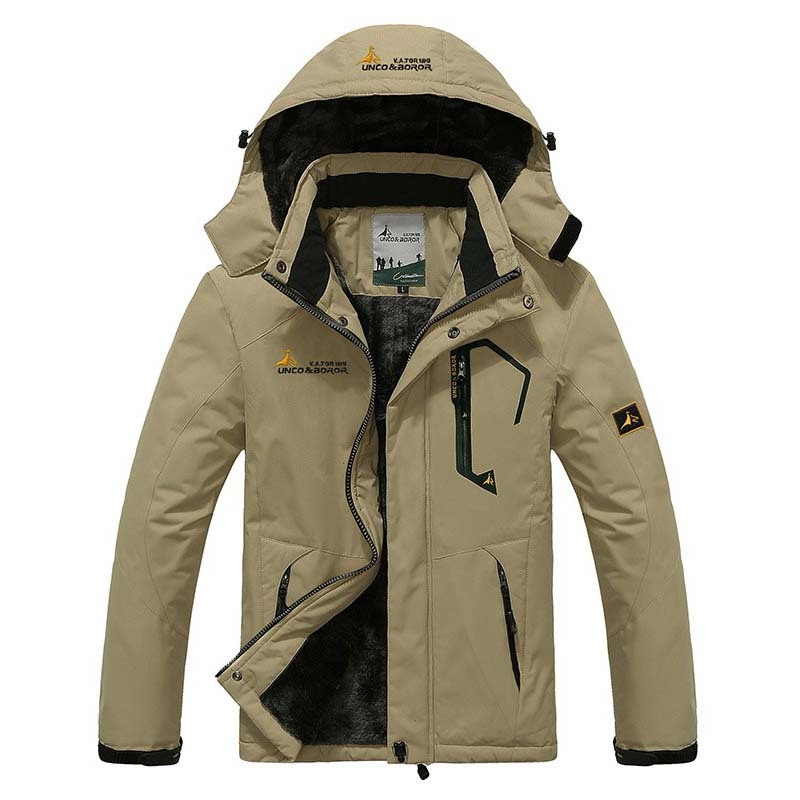 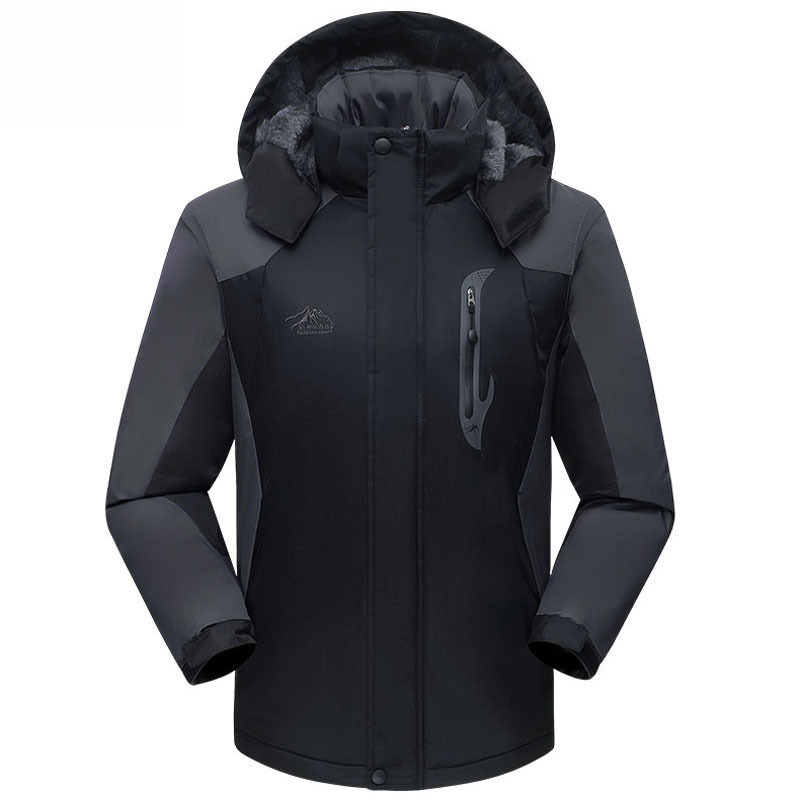 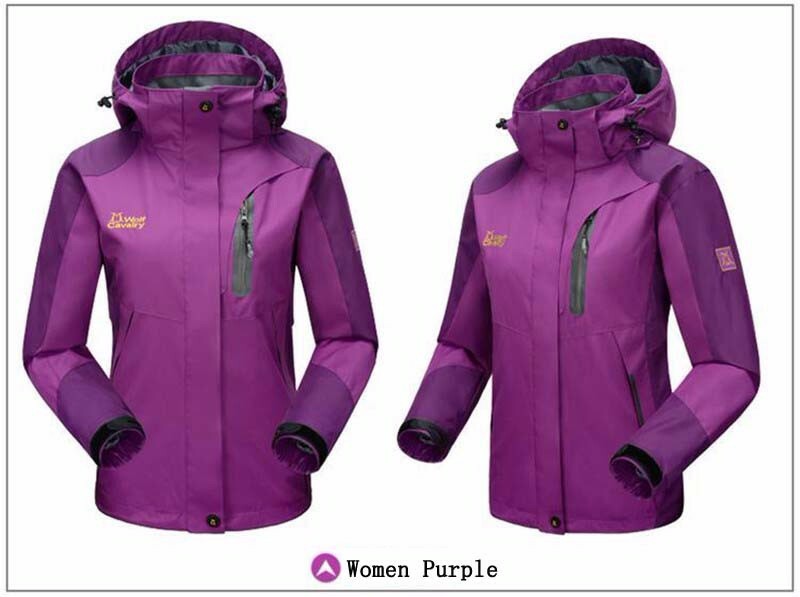 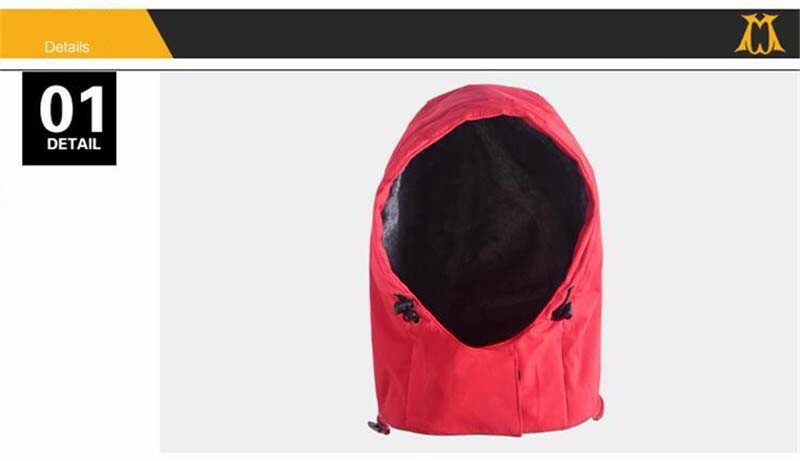 Item:LQ-01 Size:Men S/M/L/XL/XXL/XXXL/4XLWomen S/M/L/XL/XXL/3XL Supply category: Spot Whether the stock: Yes Product Category: Jackets Fabric: Polyester Function :comfortable,warmth,breathable Environment:Outdoor,outdoors Suitable season:autumn,winter Suitable sport:Hiking.skiing,running.climbing,walking,causel,sport Hood:yes Choice size ways: 1/if you want buy summer clothes ,please measure your summer clothes chest/length/sleeve,then reference our size table chest/length/sleeve,choice right size. 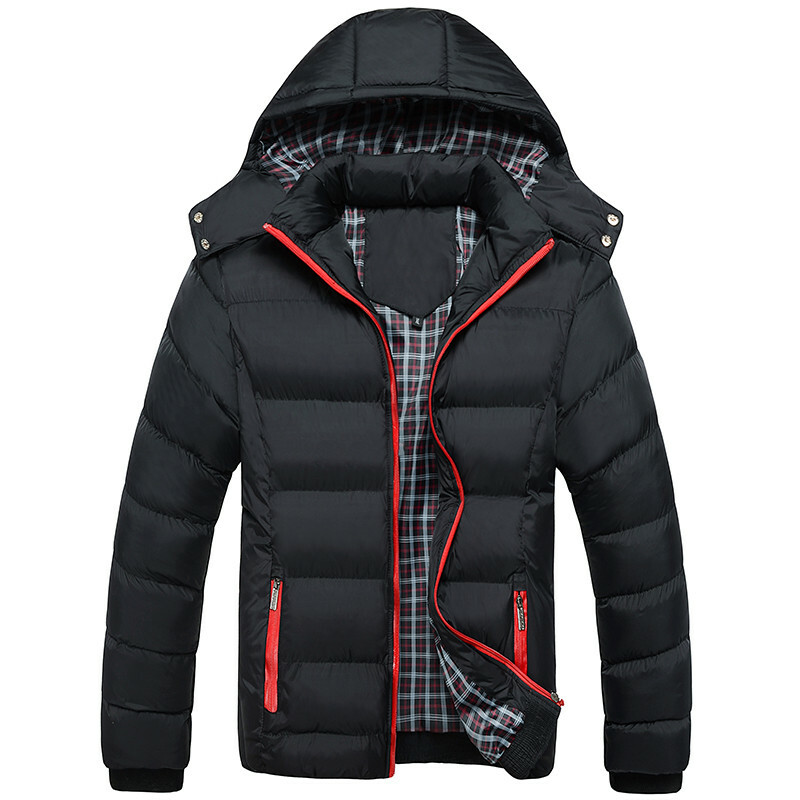 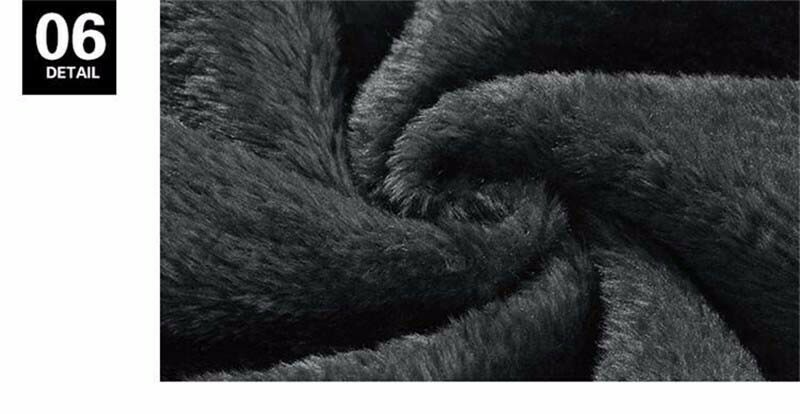 2/if you want buy winter clothes ,please measure your winter clothes chest/length/sleeve,then reference our size table chest/length/sleeve,choice right size. 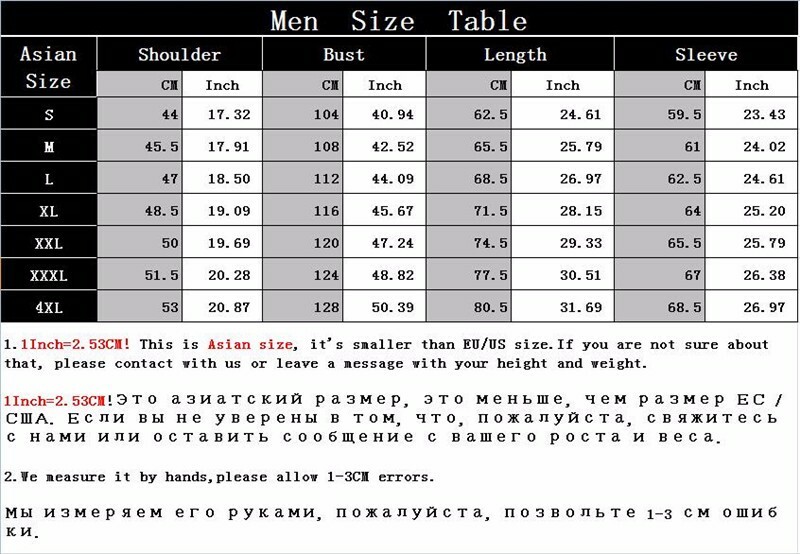 3/if you want buy pants ,please measure your pant waist/length/hip,then reference our size table waist/length/hip ,choice right size. 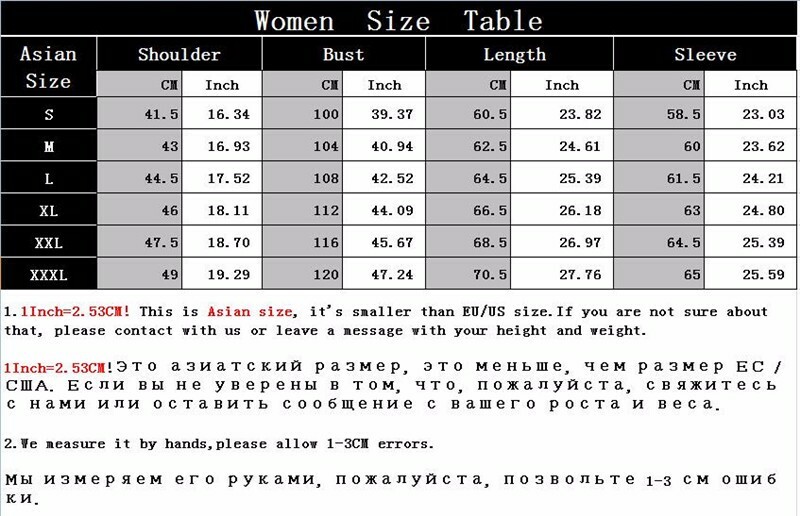 4/our size table has height and weight suggestion,you can reference the height and weight suggestion. 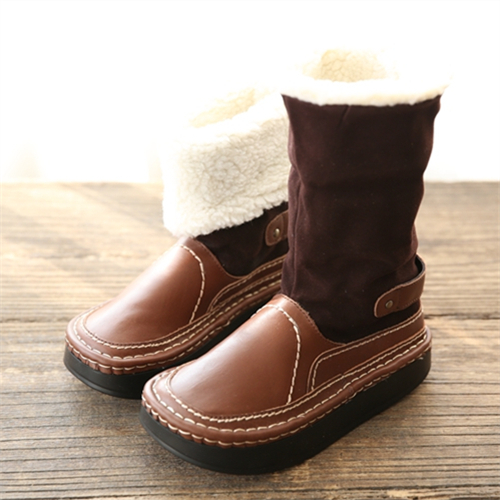 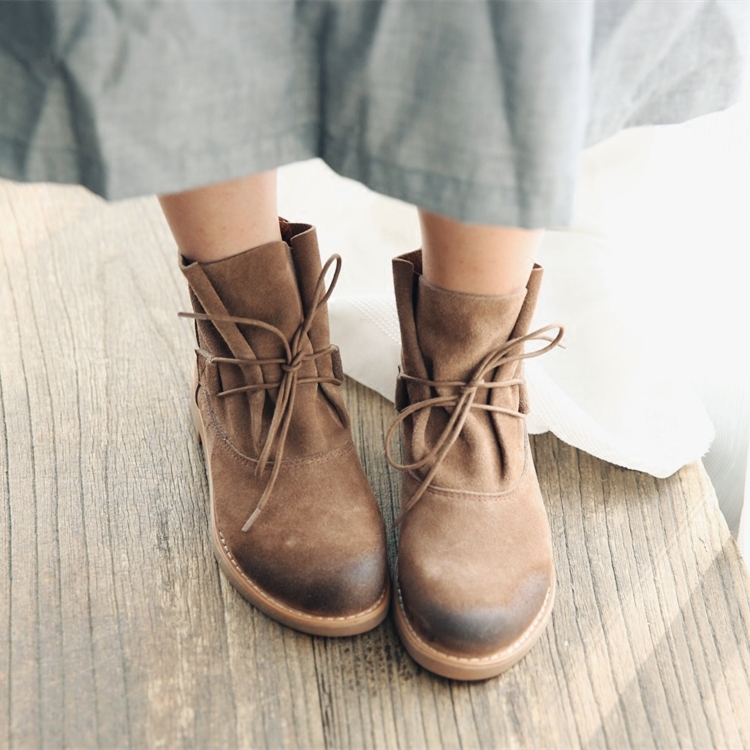 5/our size is Asian size or China size,general it is smaller than EUP size. 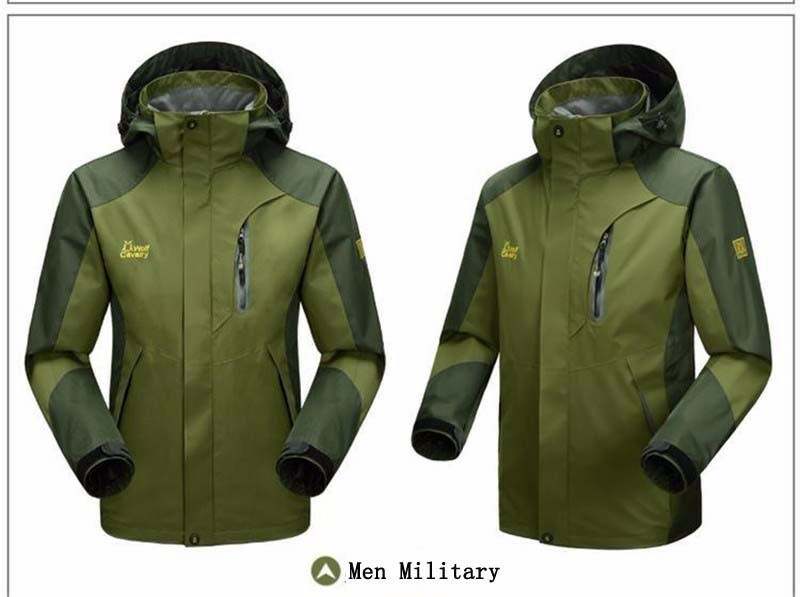 Note:This has men and women size,plese choice right size.